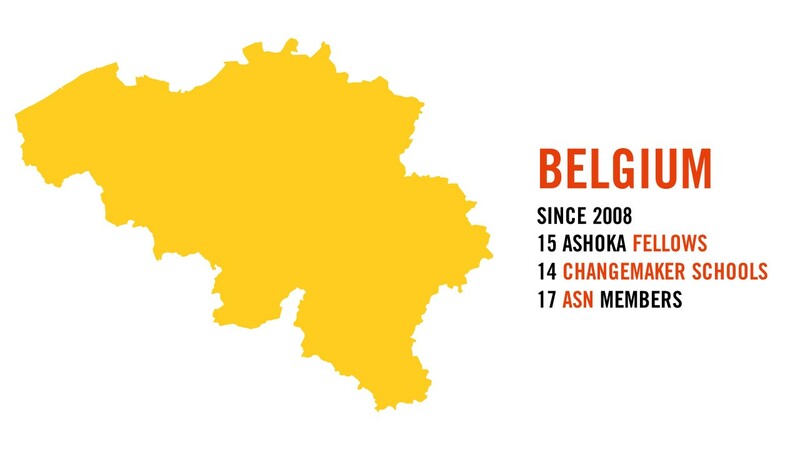 Ashoka was launched in Belgium in 2008. Since then we have selected 15 social innovators as Ashoka Fellows, are working with 14 Changemaker Schools and are supported by 17 philanthropic business leaders as part of our Ashoka Support Network. They are people that solve society's most pressing problems with their entrepreneurial spirit. They proffer innovative solutions in order to revolutionise an entire sector of society. Social Entrepreneurs stimulate change and prepare our society for the future. They do not view themselves as alternatives to social-welfare programs, but rather as a rejuvenating force within that system. For the past 35 years, Ashoka has been identifying, selecting and supporting leading innovators with systemic solutions to society’s most pressing problems. We support them by providing these social entrepreneurs with finance, access to a suite of professional services, knowledge and a global network of business leaders, entrepreneurs and partners, who are committed to supporting them in building a sustainable and impactful organisation and to scale their solution locally, nationally and globally. Social change requires many Changemakers and innovative social entrepreneurs. Through media work, the development of our network and sustained dialogue with those in the political and financial sectors, and along with our partners in civil society, we are able to build the necessary infrastructure to solve our problem together. 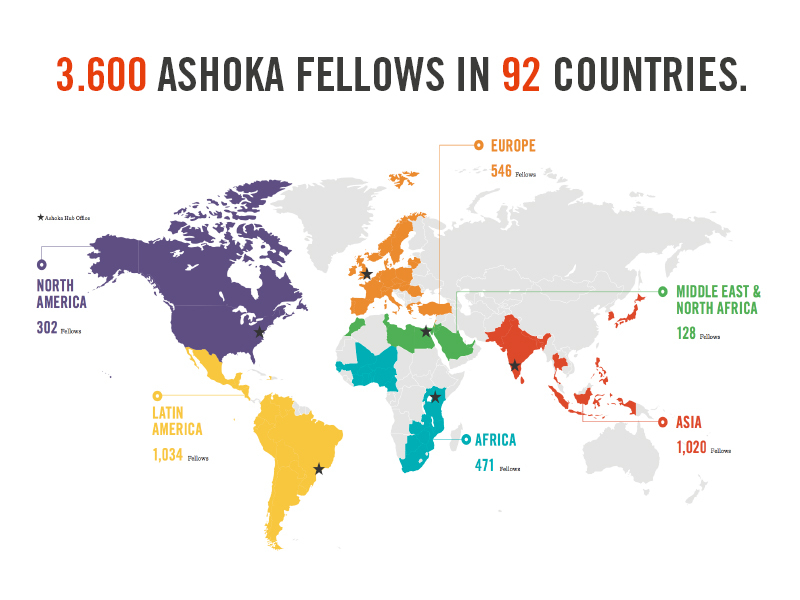 Over 1,000 of global Ashoka Fellows are focused on education and the development of young people. Ashoka believes that every young person should be given the opportunity to develop a skill-set that will allow them to unleash the full potential in themselves and be active in changing their world for the better - to be a Changemaker. Through the Changemaker Schools programme, Ashoka aims to catalyse changes throughout schools and the wider education system so that every young person is provided with an educational experience that is explicitly designed to foster essential skills thus allowing all young people to become active Changemakers. Finally, Ashoka believes in the power of collaboration to create long-lasting systemic change. Only by working across sector and breaking down silos, will we be able to support and scale solutions to our world’s pressing problems. Businesses have the power to drive social change, and at Ashoka, we find the right partners to make that happen. From successful business leaders to visionary corporations, Ashoka is growing a network of like-minded people to support the work of our Ashoka Fellows. Ashoka is the world’s leading network of social entrepreneurs with more than 3,500 Ashoka Fellows spanning over 90 countries. In 2016, NGO Advisor has ranked Ashoka among the Top 10 NGOs in the world and is still growing as the largest network of social entrepreneurs worldwide. For more detailed information about Ashoka and our impact in Belgium, have a look at our latest brochure. Ashoka has pioneered the field of social entrepreneurship globally over the last 35 years through the search and selection of Ashoka Fellows (social entrepreneurs) in more than 85 countries. Amongst the Fellowship there are two Nobel Peace Prize winners. Since launching in Belgium in 2008, we have elected and supported 15 Fellows who have positively impacted the lives of thousands of people. -- Arnoud Raskin, founder of Mobile School, Ashoka Fellow, elected in 2011. Building on our experience with social entrepreneurs, we are now working with a growing network of 200 Ashoka Changemaker Schools and other essential stakeholders to rethink the role of education and restructure how our young people grow up so that everyone can become a changemaker. 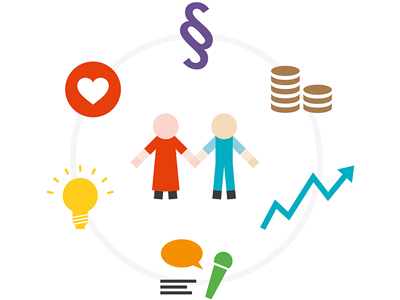 The Ashoka Support Network (ASN) is a global community of successful, innovative leaders from a variety of fields who connect with the world’s leading social entrepreneurs to accelerate positive social change. They support Ashoka financially as well as strategically by offering their time and expertise and opening their networks to Ashoka. In Belgium, we have a support committee called the FEST, which is recommended and implemented for each new Fellow joining Ashoka. This committee is composed of the Fellow and one to two ASN members committed to supporting and counselling the Fellow. The aim of FEST is to guide the Fellow in their entrepreneurial track and help them with personal or professional issues to allow them to move forward in the development of their project. Sessions between the ASNs and Fellow are organised on a regular basis but may include a Senior Fellow or another guest on certain occasions. Being an ASN member means bringing financial support, skills and a professional network to Fellows. But most of all, to us, it’s a new experience, bringing a touch of freshness and opening a window to an enthusiastic, very different professional world. It gives me access to a very varied network of people, with whom I can share experiences and good practices. 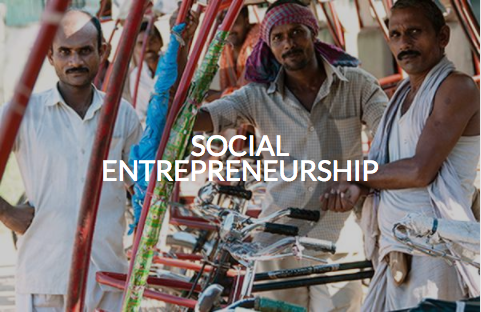 Join the Ashoka Support Network, a network of experts, entrepreneurs and professionals in support of social entrepreneurs. Don’t hesitate to reach out to us to learn more about how members bring value to and benet from the Ashoka network, and email earene@ashoka.org with any questions about ASN. Find out more about the ASN here! Between 2013 and 2018, Ashoka Belgium has launched a yearly Impact Programme. This accelerator initiative aims at identifying socially innovative organisations with strong change-making potential in a specific field to help them to grow and spread their impact. After completing her degree at the London School of Economics (LSE), Elena has worked within organizations in a broad array of sectors and contexts including communications and public affairs at Weber Shandwick, Volvo CE, Nutrition Third World (NTW), and as a diplomat for El Salvador in Sweden and Belgium. As a diplomat, she was responsible for all relations between Swedish and Nordic NGOs as well as EU and commercial affairs, bringing governments and Chambers of Commerce together with the business and investment community. With NGOs and Foundations, Elena helped in the implementation and management of projects and in the development of new fundraising strategies. As Development Manager for the NGO Nutrition Third World (NTW), she managed and fostered donor relationships. Perrine de le Court joined Ashoka Belgium as Co-Director in September 2018. Together with Elena Arène she will lead the Belgian Ashoka office by sharing responsibilities among Ashoka Belgium's different programmes. Perrine has professional experience, both in the private sector (5 years at Regus, her last job) and with International Organisations like UNICEF & IMBEWU, where she has worked for over 10 years in Europe and in Africa. After an enriching experience at Regus, she was missing the passion and sense of purpose that working in the social sector gave her. She particularly enjoys coaching, talent development and creating a team spirit as well as building strong partnerships across sectors.